Equifax: the worst breach ever. Coming October 29th (we *couldn’t wait* till Nov. 5th), a very special episode before the midterm election: Breach goes to D.C.! Tell your friends! Did our privacy survive the worst breach ever? What’s hurting, what’s helping, and what do we do now? More info on Joel Winston, privacy and cybersecurity lawyer, can be found here. How lawmakers held Equifax accountable… almost. How consumers are doing it themselves. Inventing consequences for the worst breach ever. Read about Jessamyn West’s experience taking Equifax to small claims court here. 4 | What Went Wrong After? The worst response ever to the worst breach ever. How did hackers steal the *best* info on 145 million Americans? How did Equifax let them? 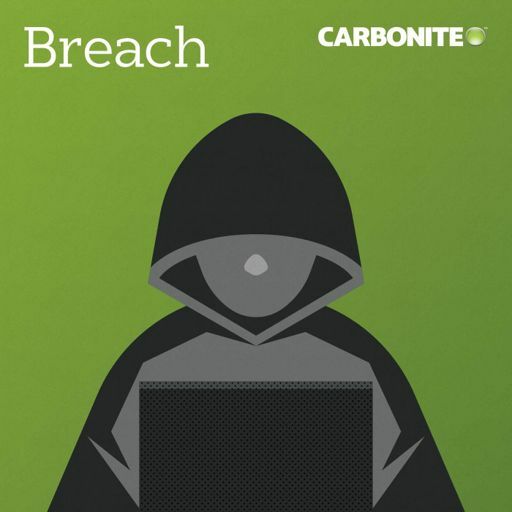 Get into the details with the guys who (literally) wrote the report on the worst breach ever. Equifax: the worst breach ever. This time you’re not the consumer - you’re the product. Your vote counts. But will your vote be counted? The red yarn comes out. Double agents. Erectile dysfunction drugs. SpongeBob. 2 | Goodbye From Yahoo! The final dramatic act of the once and future Yahoo! How much does your personal email matter? Turns out, a lot. Because Russia. Breach © All rights reserved.